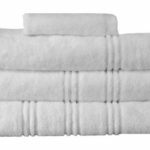 Elsatex are soon to release a whole new class of towels, Opulence Zero Twist Towels. 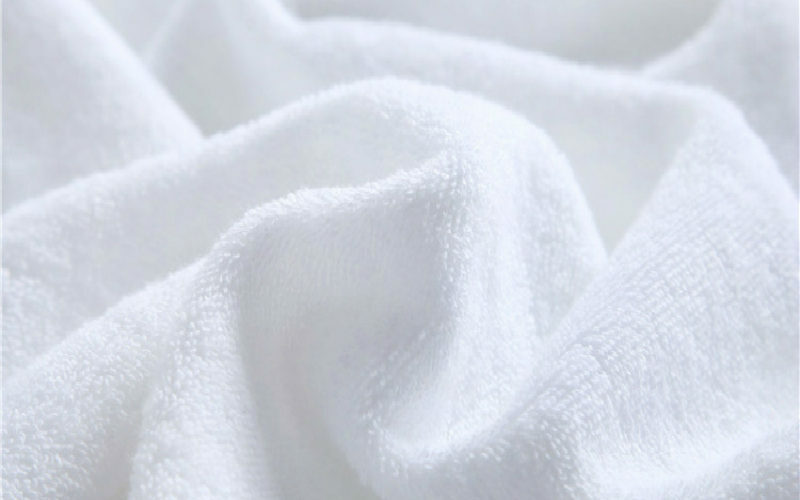 There’s no such thing as a towel being too soft but we think we have come close. 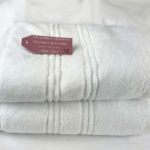 Our best ever towel, luxuriously plush at 600GSM. 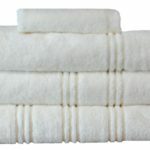 Our zero twist towels are so supremely soft, definitely will not disappoint. 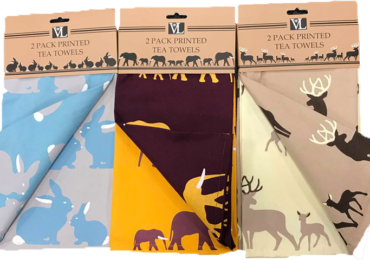 Brilliantly absorbent they’re like magic, makes for the perfect towel in a busy bathroom or for lavish lounging. A must have for your home or they would make a perfect gift this Christmas. 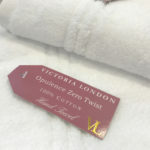 What’s special about the Opulence Zero Twist towels? Well, in a zero twist towel the fibres used aren’t spun in the typical way. 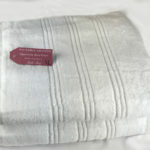 They are not twisted before they are weaved like a classic towel. This creates a larger surface area which allows the fibres to absorb moisture more easily. Zero twist fabrics can only be constructed from long, staple yarn achieving a very absorbent, fast drying and insulating towel. Giving the guarantee you surely will be investing in a high quality product. 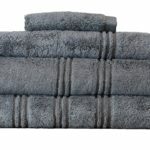 The Opulence range consists of three contemporary colours that will suit any bathroom which are Charcoal Grey, Champagne Cream and Chrystal White.Dimensions: Bath Sheet 150 x 90cm | Bath Towel 130 x 70cm | Hand Towel 85 x 50cm | Face Cloth 30 x 30cm. Arriving at the beginning of November, not long now. 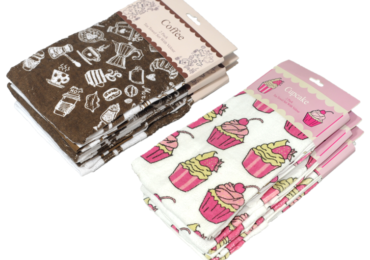 There’s nothing a Cupcake and Coffee can’t solve!